Admiral Bowman is a member of the Center for Climate and Security’s Advisory Board. He served for more than 38 years in the U.S. Navy, rising to the rank of admiral. He was director of the Naval Nuclear Propulsion Program, the third successor to Adm. Hyman G. Rickover, and was concurrently deputy administrator-Naval Reactors in the National Nuclear Security Administration at the U.S. Department of Energy. In these dual positions, he was responsible for the operations of more than 100 reactors aboard the U.S. Navy’s aircraft carriers and submarines; four Navy training sites; and two Department of Energy laboratories. Earlier as a flag officer Admiral Bowman served on the Joint Staff as Director of Political-Military Affairs and as the Chief of Naval Personnel. At sea, Bowman commanded the nuclear submarine USS City of Corpus Christi (SSN 705) and the submarine tender USS Holland (AS 32). 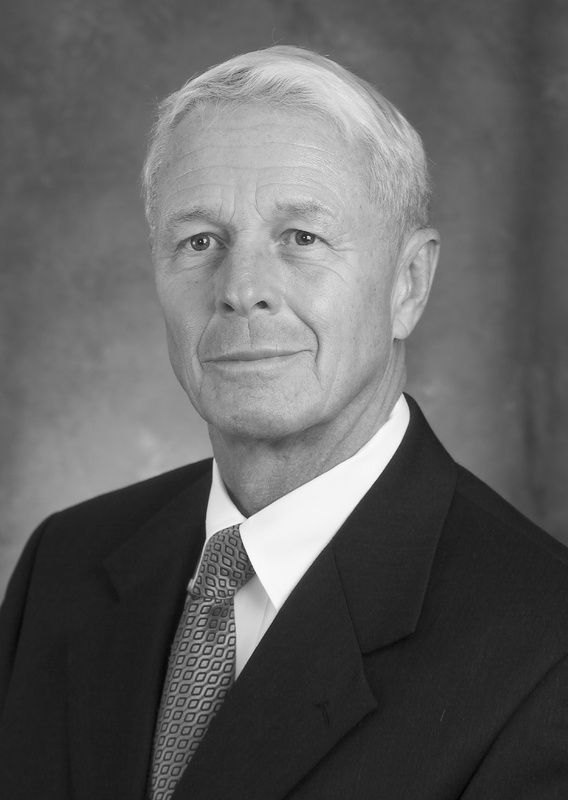 Following his navy career, Bowman was president and chief executive officer of the Nuclear Energy Institute. NEI represents more than 300 domestic and international corporations and organizations involved in nuclear energy and related technologies. He is currently President of Strategic Decisions, LLC, in Maryland. He is a member of the American Nuclear Society. Bowman, a native of Chattanooga, is a 1966 graduate of Duke University. He completed a dual masters program in nuclear engineering and naval architecture/marine engineering at the Massachusetts Institute of Technology in 1973 and was elected to the Society of Sigma Xi. Bowman is a member of the National Academy of Engineering. He is a recipient of the Robert S. Landauer Memorial Lecture Award for distinguished contributions to the field of Radiological Physics and Radiation Health Protection. In 2003 Bowman was awarded the honorary degree of Doctor of Humane Letters from Duke University. In 2005, he was appointed an honorary Knight Commander of the Most Excellent Order of the British Empire by the Queen of England. Bowman was also awarded the Officier de l’Ordre National du Mérite by the French Government in 2007. Bowman serves on the Boards of Morgan Stanley Mutual Funds; BP p.l.c. ; and Naval and Nuclear Technologies LLP. He is a member of the National Security Advisory Council of the Center for U.S. Global Engagement and the Advisory Board of the Center for Climate and Security. He was co-chair of a National Academies/Naval Studies Board investigating the Implications of Climate Change for Naval Forces. Bowman served as a member of the BP Independent Safety Review Panel investigating the Texas City refinery tragedy, and is a member of the CNA Military Advisory Board. He currently serves as Director Emeritus of the Armed Services YMCA, as a Director of the US Naval Submarine League, and as Chairman of the charity J Street Cup. Bowman serves as a Trustee of the Fairhaven United Methodist Church. He served on the MIT and Penn State Nuclear Engineering Department Visiting Committees and on the Duke Pratt Engineering School Visiting Committee. Bowman married his high school sweetheart, Linda, in 1966. The Bowmans have two children and six grandchildren.